In 2018, let go and let yourself… be yourself. In today’s “Wild Web World“, business are constantly on the run to innovate, creating huge digital disruption, and resulting in a highly volatile working environment. The latest technological advances are also constantly changing – if not shaping – the job market, impacting job skills sets and recruitment patterns. As constant change becomes the new normal, whether you are an employee or a job seeker you have to learn how to navigate smoothly in this constantly evolving world. To get more comfortable in dealing with changes, investing in Emotional Intelligence – the ability to being mindful of your emotions, while understanding the emotions of others – is key. 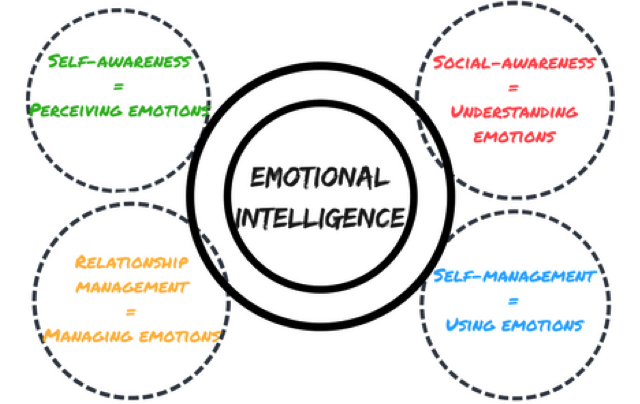 Emotional Intelligence (EI): knowing me, knowing you! “We are being judged by a new yardstick; not just how smart we are, or by our training and expertise, but also how well we handle ourselves and each other”. These words are from Daniel Goleman, emotional intelligence’s guru who developed a model commonly used when referring to the application of EI in the context of the workplace. Daniel Goleman’s model describes EI in terms of four competencies: two are related to personal competence, while the other two are related to social competence. According to Golman, EI skills are not innate, but learned capabilities that can be gained and developed. To test how strong your emotional intelligence is, you can take the EI self-test quiz from MindTools. This test distinguishes itself for its simplicity: it comprises only 15 statements you have to answer to in total honesty, based just on your first reaction to the question. Answers options ranges from “Very often” to “not at all”. Upon completion of the test, your score will determine whether you are a EI master; if your EI level is fair and needs to be further developed; or if you are too easily overwhelmed by your own emotions and need to strengthen your EI force. Another good tool to evaluate your emotional intelligence is to perform a personal SWOT analysis or just ask your boss, friends, and trusted colleagues for feedback to find out how you can improve further. Now that you know your EI power, and you are aware of the role your emotions play, it is now your turn to play with them. By developing an accurate understanding of your emotions, you will learn how to better use them and ultimately manage them. One good exercise developed by sixseconds – the emotional intelligence network is the “3 questions of optimism” based on the concept of learned optimism from Martin Seligman, founder of the Positive Psychology. 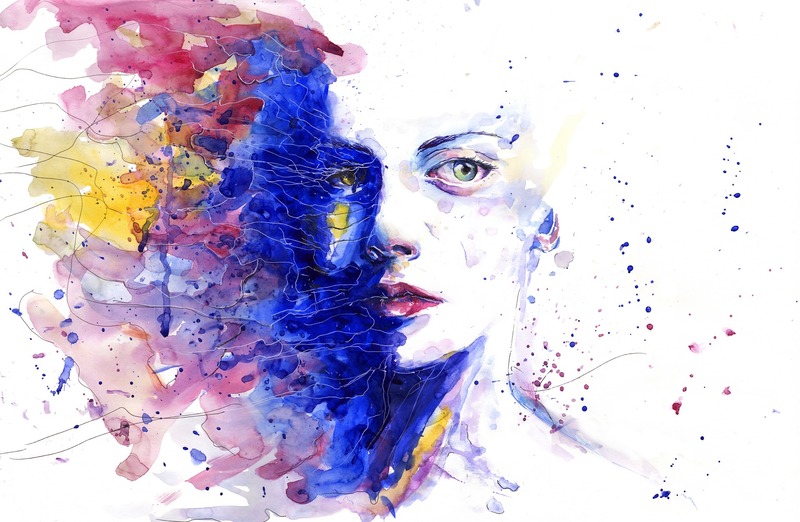 Asking yourself these three questions will help you to challenge your emotions exacerbated by a challenging situation and to put them into a more accurate and reasonable perspective. Developing and mastering your emotional intelligence skillsets will be a constant learning process. Don’t get frustrated and adopt the Kaizen approach: make small incremental changes every day rather than radical changes in a short period of time to achieve your biggest goals.